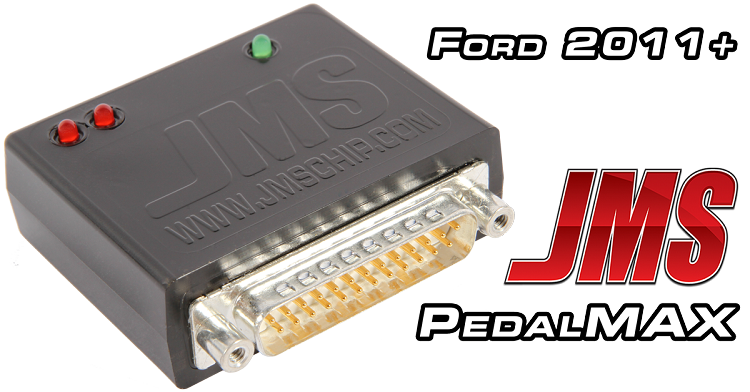 JMS PedalMAX is a plug and play solution for poor throttle response. 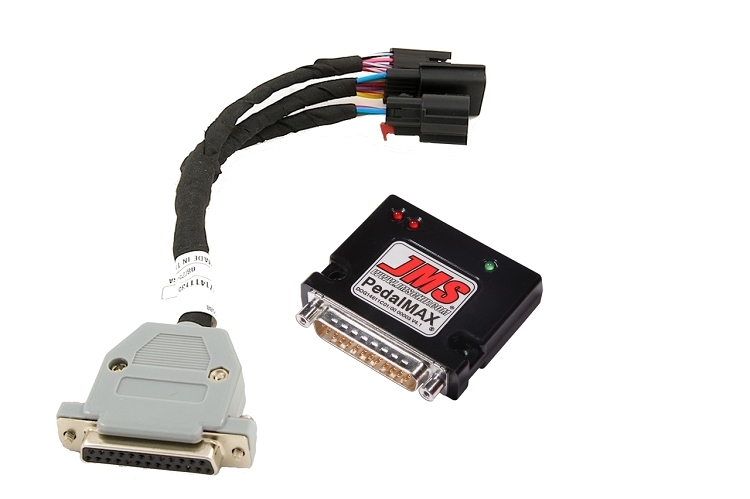 Eliminates slow throttle response on modern drive-by-wire vehicles. Designed to work with 2011-2016 Ford vehicles. The plug and play design is easy to install, simply unplug the factory connector from the accelerato pedal and connect the PedalMAX.